That's 3 more than the first update on the challenge. See my recently finished titles below. 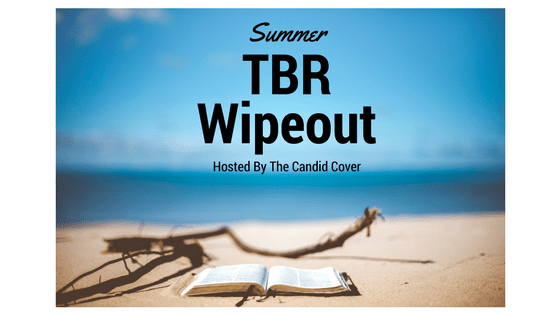 Each book cover is linked to my review. Of this batch, my favorite read is The Keys of the Kingdom; a great (fictional) missionary story. 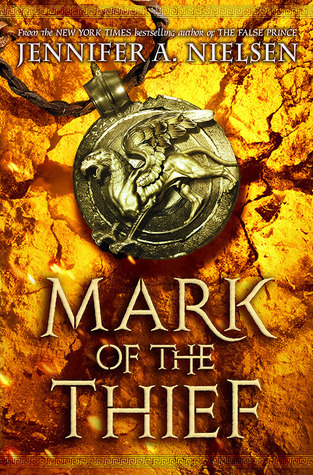 Mark of the Thief impressed me pretty well too, especially with the historical elements it featured about ancient Rome. 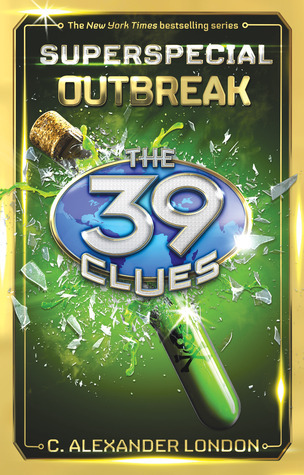 As for Outbreak, I am thrilled to have made it through the 39 Clues series finale. Feels like success to me! Thank you, and good luck to you in finishing up the challenge too! 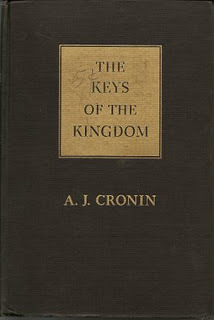 I think I would like the Cronin book. I am reading The Oregon Trail by Rinker Buck and love it, he had a true adventure recently driving the Oregon Trail in a covered wagon.